Hello! 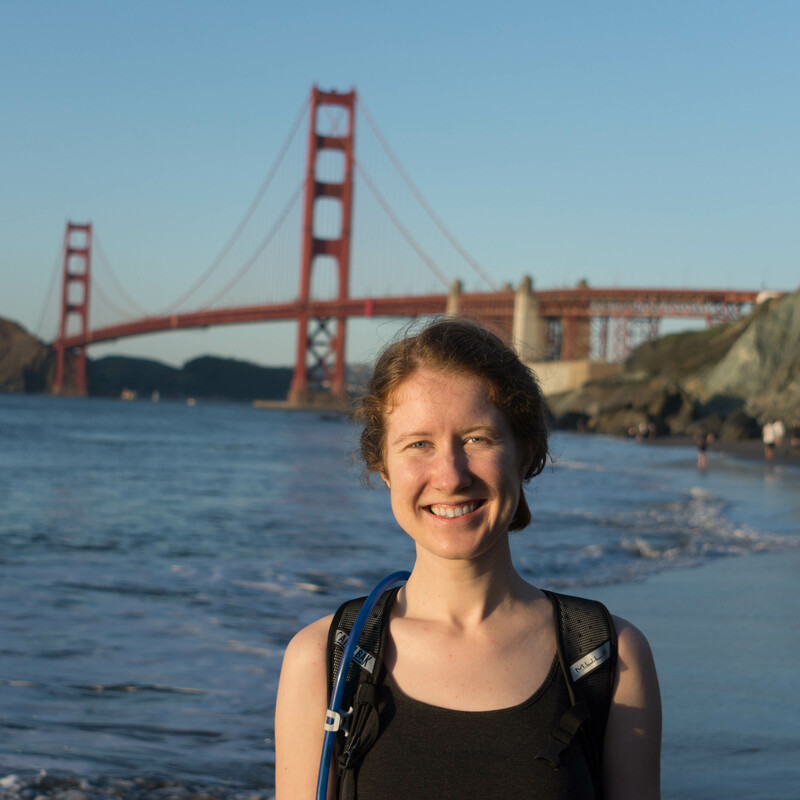 My name is Kristina Monakhova and I am an EECS PhD student at UC Berkeley advised by Laura Waller. I am interested in the intersection of computational imaging and machine learning. I completed my Bachelor of Science in Electrical Engineering from the State University of New York at Buffalo in May 2016. At Buffalo, I was involved in a nanosatellite mission and several other space-related research projects, which you can read more about on my old website here.